Hello my dearest friends! It’s been a while! 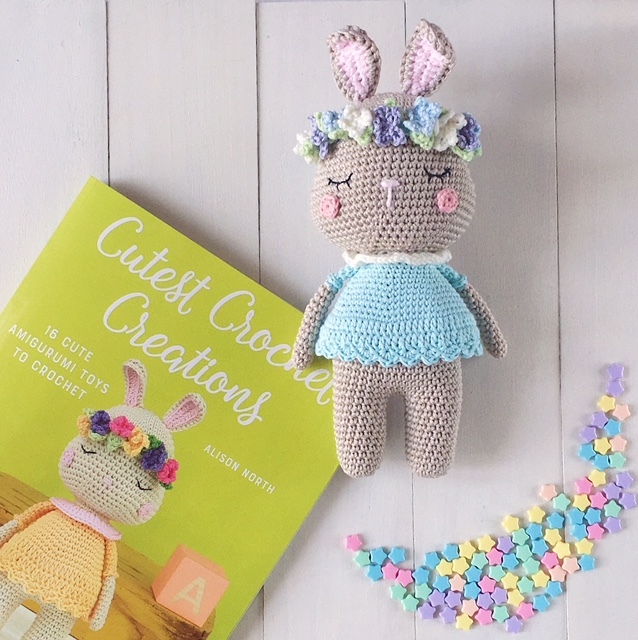 Have you heard of Alison North (@kornflake_stew on Instagram) and her book, Cutest Crochet Creations? 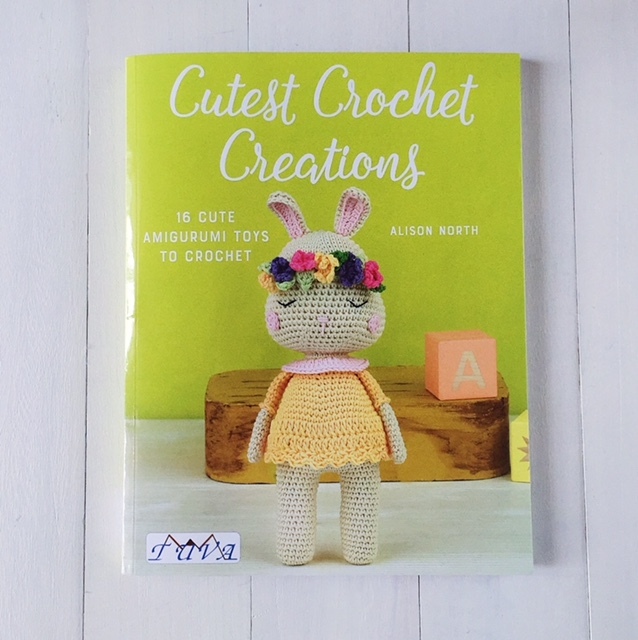 It’s an absolute darling of an amigurumi book and I’m so honoured to have been asked by Alison herself to take part in her blog tour to share a review of her book! 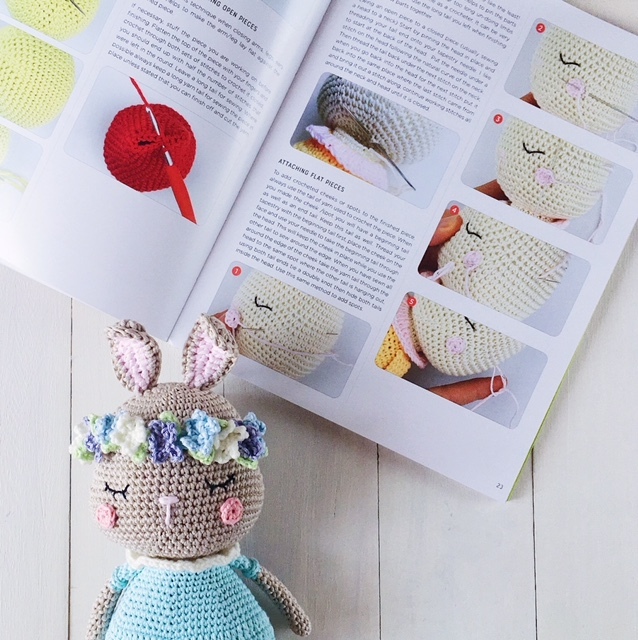 When I first heard about Cutest Crochet Creations, I fell absolutely in love with the bunny on the cover — isn’t she the cutest? Rhiannon is her name and I couldn’t help but make one of her for myself! And because the book has amazingly cute patterns for 16 characters in all, I actually went back and forth for a while to decide on which one I would make first! 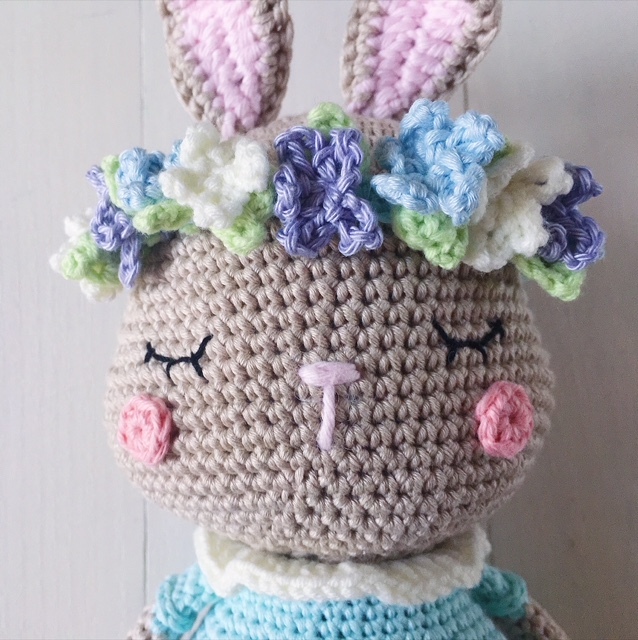 I am absolutely in love with the pattern and I love how Alison has made the bunny ears — too cute, really! The floral headband is a stroke of genius and I picked all my favourite colours for it. I was also really excited to try using the Drops Muskat yarn that was delivered a week ago (I waited for a whole month to have it delivered from The Wool Warehouse!). I used that for the body and it was a dream to work with! I tried DMC Natura Yummy for the first time and with mint being my favourite colour, the dress had to in mint for sure! 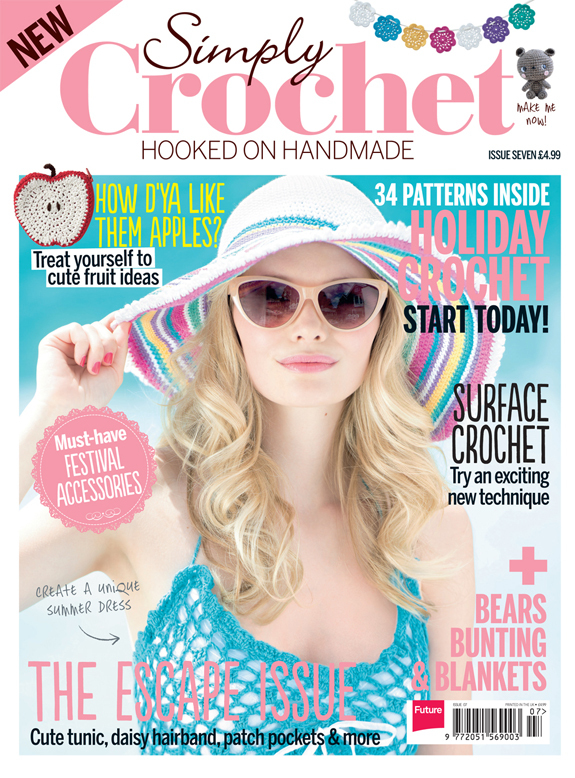 The pattern was very easy to follow and I love how Alison has included all these tutorial pics for each and every project. 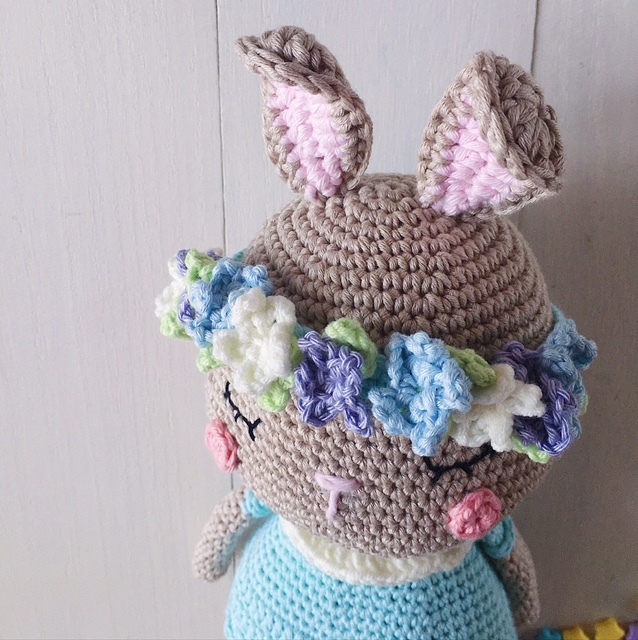 I really enjoyed making the floral headband and seeing it all come together so prettily. Thank you to Tuva Publishing for producing such a beautiful book and also for sending me a copy for the review! 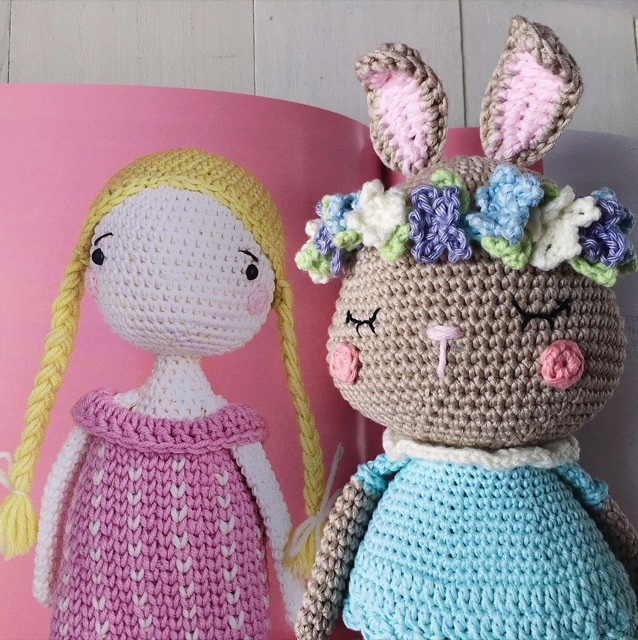 If I could pick some of my favourite designs in the book, it would have to be Otis the Donkey, Frankie the Bunny, Luka the Lion, Kobi the Crocodile, Nutmeg the Squirrel and dear Scarlett, the pretty girl in pink! 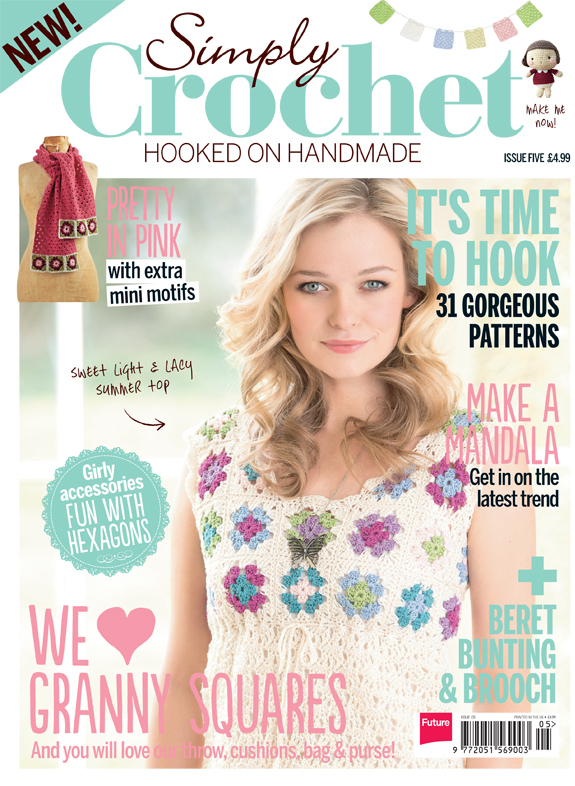 Here are other amazing fellow makers who participated in the Cutest Crochet Creations blog tour. Click on the names to see their Kornflake_stew makes!